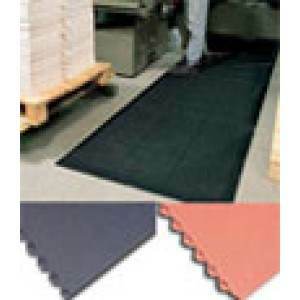 Industrial floor mats include rubber mats and matting, modular floor mat systems, and other matting for traction, impact protection, worker ergonomics, and comfort. 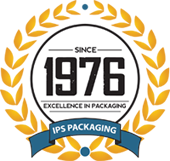 They can include functional features such as ESD protection. Safety mats can have special surface features. These include a non-skid surface, a chemical or moisture resistant surface and an impact resistant surface. Commonly safety mats will be either UL or CE certified.